Eco Carmel opened its doors in the year 2010 and is based in the Monterey Bay area in California. 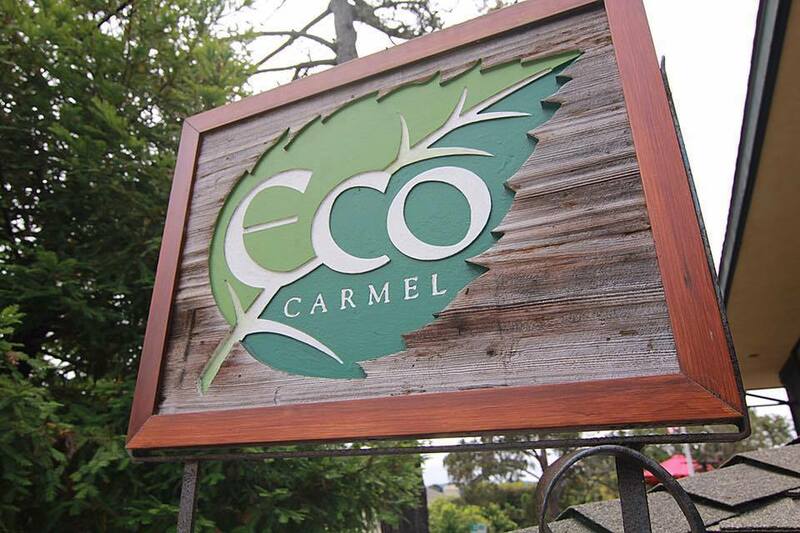 Eco Carmel was established due to the growing demand for environmentally friendly goods in the area. Ever since its opening, it has gained a large following of locals from the Monterey Bay area, as well as people from the surrounding neighborhoods, who seek sustainable and greener everyday products. Most of the items offered by Eco Carmel are in response to customer requests, however, many of their products are also discovered and selected by the owner, Kristi Reimers, herself. Numerous products offered by Eco Carmel present clever solutions for recycling. 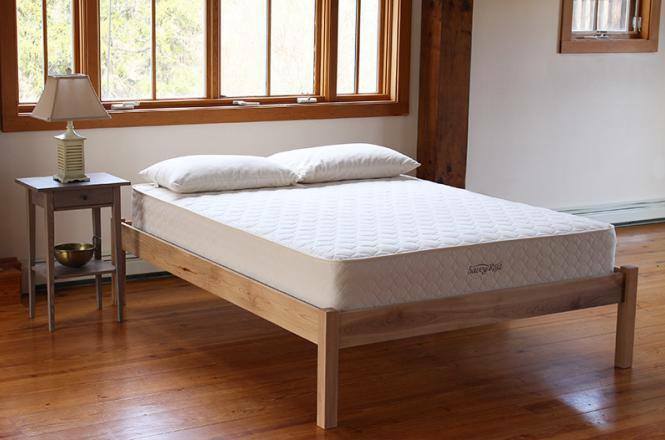 They currently offer a wide assortment of products, such as latex filled bedding accessories with Vita Talalay inside, as well as furniture pieces and accessories for the entire home, including the bedroom, kitchen, and garden. 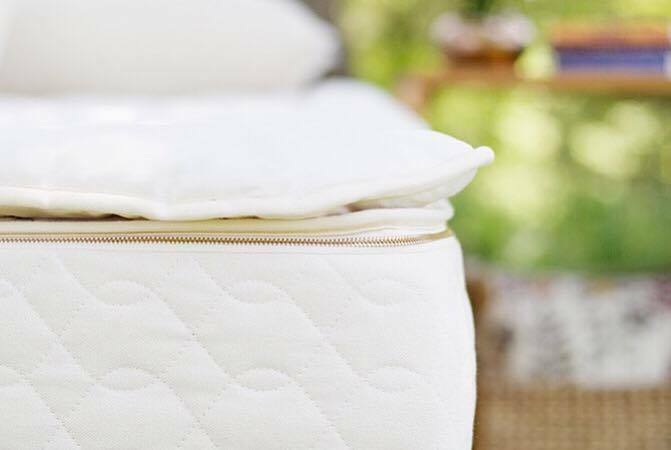 For the bedroom, Eco Carmel offers organic latex pillows filled with Vita Talalay inside, as well as pillows filled with organic wool and kapok. 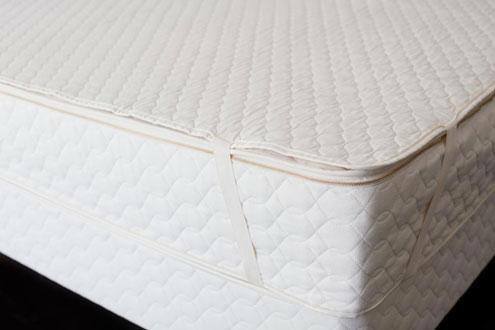 They also offer bedding comforters and latex mattress toppers produced with all natural latex. 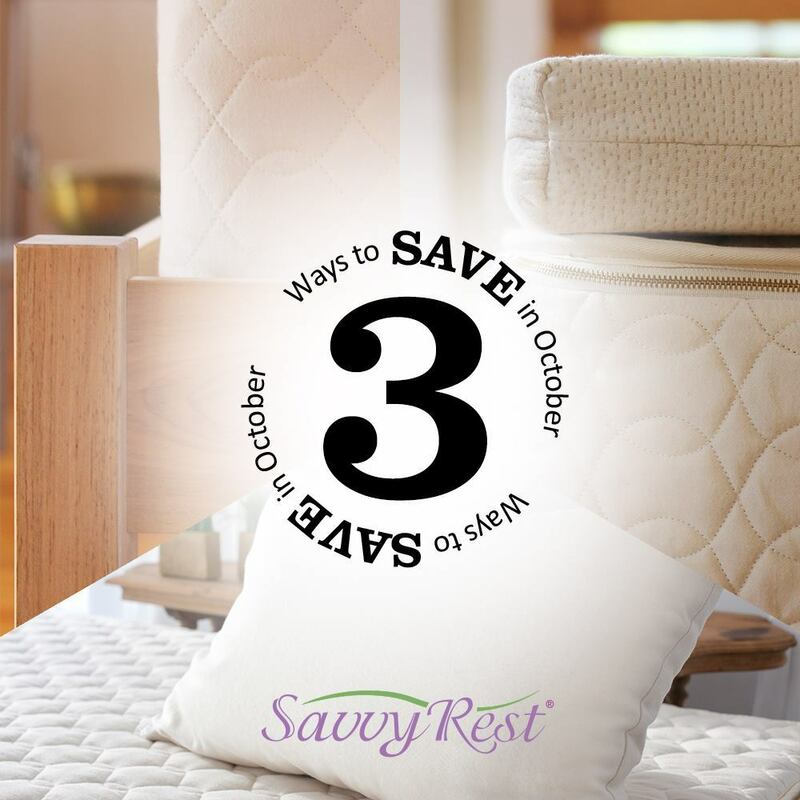 In addition, their bedding collection includes duvet covers, latex mattress protectors, and bedding sheets which come in numerous materials, including sateen, flannel, organic cotton, and more. For the kitchen, Eco Carmel offers several accessories such as pots and pans, spoons, coasters, tongs, aprons, strainers, trays, spatulas and more, all of which are made with certified organic or recyclable materials. Furthermore, Eco Carmel offers garden tools such as garden forks and trowels made of all natural bamboo. What's more, Eco Carmel also offers children's accessories in their product lines such as toys, children's clothing, children's body care products as well as other accessories such as baby bottles, feeding spoons, and sippy cups made of all natural materials. Furthermore, they offer gift ideas such as jewellery, bags, as well as organic body care products for the skin and other toiletries such as facial wipes, tooth polish, and deodorant.